・Tandam bicycles, electronic bicycles and mountain bicycles are available. 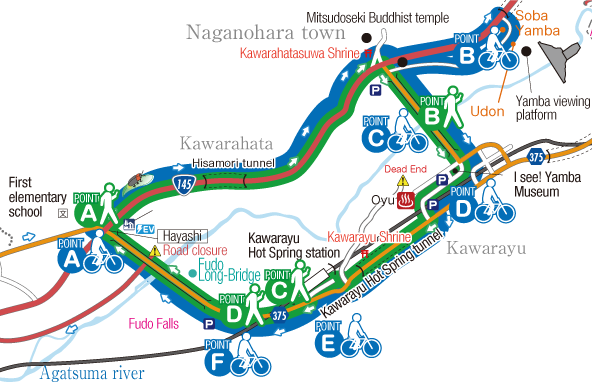 ・A electronic bicycle is 500 yen for the first hour. After the first hour, 200 yen per 30minutes. 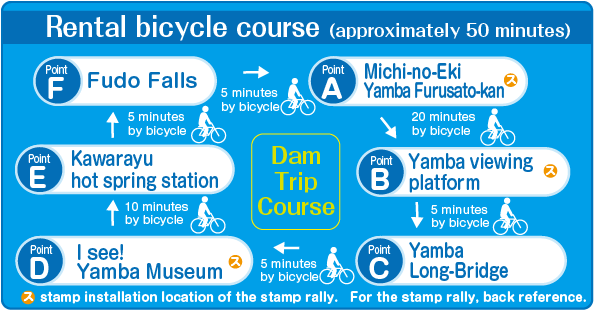 ・A tandem bicycle is 700 yen for the first hour. After the first hour, 300 yen per 30minutes.